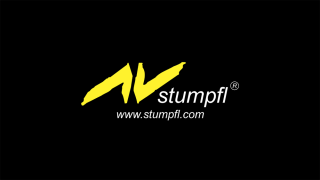 AV Stumpfl is introducing ISE booth visitors to a number of new media server related products and new team members as part of its strategy to expand its media server and show control department. Among the new additions to the media server team are Helmut Protte and Harry Gladow, both well-known AV industry veterans, who will work as global business development managers. Media server specialist Oliver Kilian will support the sales team as sales manager.